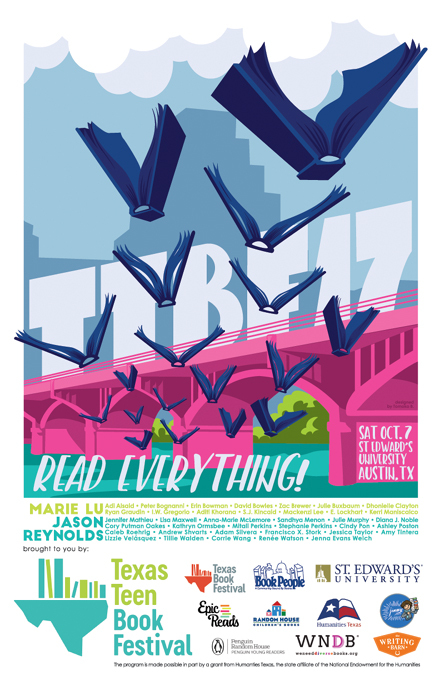 Jacqueline E. Smith, James William Peercy and Miracle Austin will be at the Texas Teen Festival in Austin, Texas just for Texas YA lovers. The big day is set for Saturday, October 7, 2017 at St. Edward’s University, 3001 South Congress, Austin, TX 78704. The Festival is FREE and open to everyone! What starts as a vacation, turns into a mess. For Jonna, there's more at stake than meets the eye. Through pouring rain,misdirection, and a curious mind, Jonna crossed the barrier between our world and magic. 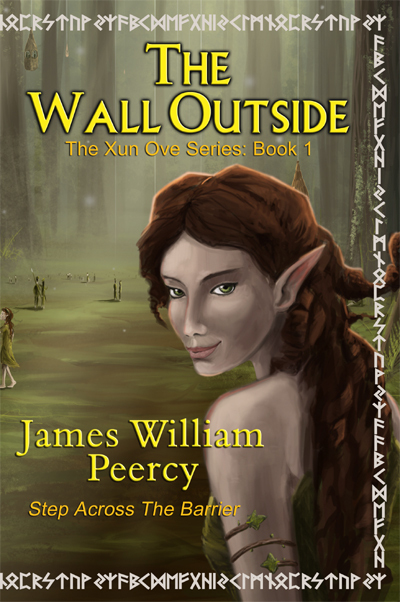 Now forced to return across the barrier, Jonna battles Dark Mages, angry leprechauns, and a ruthless Minotaur,all in an effort to find his wife. To do this, he must locate the stolen Rune Blade and rescue a beautiful elvish princess. They tried to kill a nation. Revenge and genocide, is that even possible? 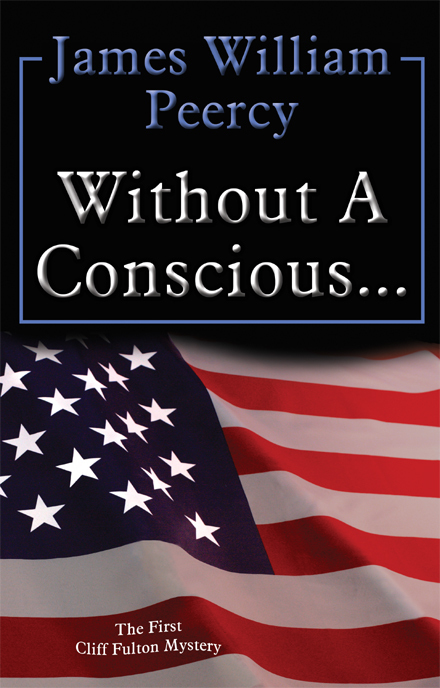 Walk into the arena of 'Without A Conscious' where an unsuspecting college student is dragged into a world he never knew. Under a ruthless plot carried out in the name of progress and greed, our nation is attacked. Hindered from the truth by those in power, it's a fight for the right to survive. When Cliff finds photos of his murdered grandmother under the door of his apartment, his whole world explodes. Haunted by a mysterious caller, hunted by an unknown murderer, this mystery drags an ordinary college boy into a foul formula for genocide. 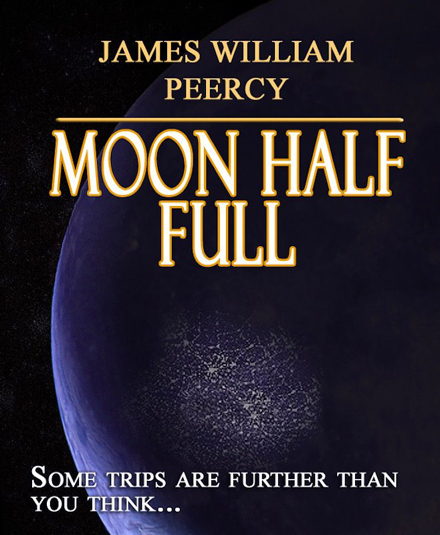 Moon Half Full When an excited, and playful, Jacob and Stephanie arrive at the Moon for their first year anniversary, Jacob discovers a shocking surprise. He is whisked into a future where he no longer exists where he finds Stephanie with a nine-year-old son. Discovering his arrival will kill him, he finds himself in a battle to save both his life and their future.